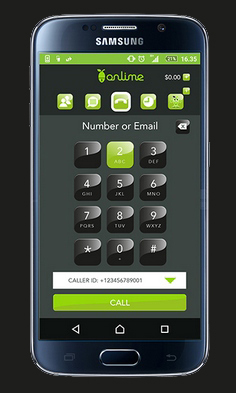 Onlime launches its all new VoIP service! 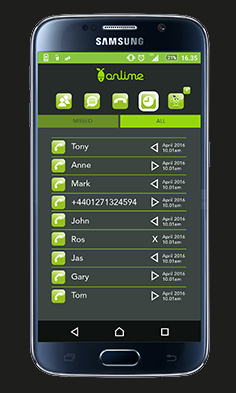 The Onlime Voice App, LimeySL, is a free download from App Store and Google Play for use on your Smartphone and it works for everybody. 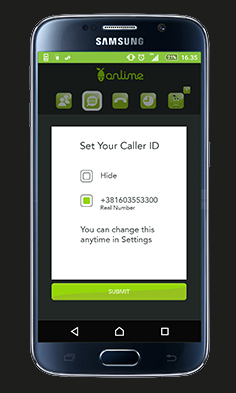 In order to meet Government Regulatory requirements, LimeySL is licensed only to work in Sierra Leone with the advantage that you can use the App to make free local calls to other LimeySL users and you can benefit from low cost calls to other networks in Sierra Leone. 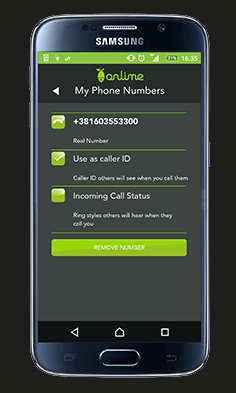 You will receive your own Onlime number and you can still make and receive international calls (To comply with NATCOM requirements your international caller will be charged the normal international tariff). As with all Onlime services we aim to deliver a quality proposition to satisfy the most critical business customer and the good news is the home user can now enjoy the same benefits. 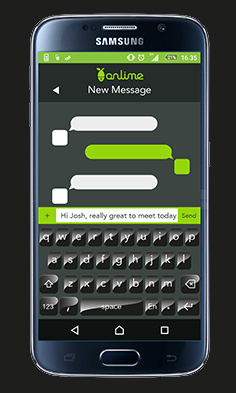 LimeySL is a free download from App Store and Google Play for use on your Smartphone and it works for everybody. It is really simple to start making calls today. 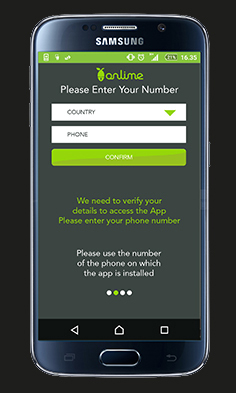 Download the App on your Android smartphone or iPhone, install it and you are ready to go with your own Sierra Leonean number! 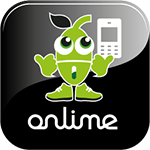 If you travel or live outside of Sierra Leone you can still benefit from Onlime’s great voice and messaging services by downloading the global Onlime App: TalkOnlime! Wouldn’t it be great if every business had a central point of contact for telephone calls? Mobile phones are terrific but without a central point of contact your customers and suppliers need to know the individual telephone numbers of each member of your staff, but then (Oops) your accountant moves to a new job and your customers have to jump through hoops to nd his replacement, or worse, your top salesman departs and all your customers only have his or her mobile number to contact and you risk losing those customers to his new company. The risks aside, a central office telephone number gives your business the professional image that your customers expect. Well, Onlime has the solution. 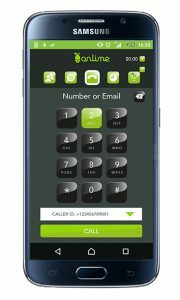 A small, inexpensive PBX for your office with desk phones for those members of your team based in the office and for those who are often out of the office; we provide the LimeySL App for smartphone users. The good news is that all calls between users on the PBX are free of charge wherever they are in Sierra Leone. If you have multiple offices, they can all be connected through a single PBX. Onlime delivers the complete business communication package, from a single phone at a remote location to a centralized multi-site solution for voice, video conferencing, and even smartphone apps for users on the go. We can provide a system for you to manage and control or have it all managed for you through our 24/7 Network Operations Centre. Our solutions offer total flexibility to host the PBX on your site or at our NOC and you would have total freedom to add or delete users as required. 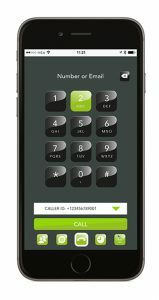 You will not only have the benefit of great cost savings to fixed and mobile numbers locally or around the world, but all calls are free between your enterprise extensions. With an IP based telephone system you can have extensions all over the world, over fibre or satellite, in your office or on-board ship. We can develop a solution to suit you. The perfect solution for your office. Voice solutions for wherever you are in the world.